Spring and Early Summer Availability is now open for sign-up. Please note these lessons are for lessons at my outdoor community pool that is not heated. If you have your own heated outdoor pool or another pool you would like me to travel to for lessons please contact me directly- do not use the sign-up. I will be adding more spots soon for June as well as July and August spots. Private lessons will be offered on the following Saturdays through May 2019 for private or semi-private special needs lessons only. All spots for my indoor lessons are currently booked through April, but you may contact me to be put on waiting list or to be called for last minute cancellations. What: A swim class focusing on fitness and stroke technique mixed in with some fun. Two class levels will be offered. Level 1: Child can at least swim 25 yards freestyle and 25 yards backstroke kick. 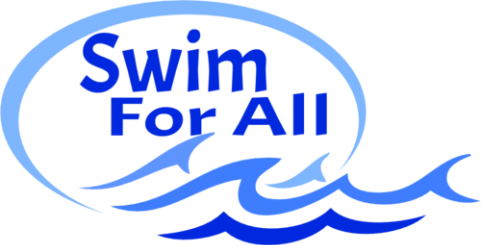 Level 2: Child can already swim 50 yards freestyle efficiently, 25 backstroke, and has been introduced to breaststroke and butterfly. Level 2 class is run like a swim practice and is not fit for most children under 8. All lessons are by appointment with Coach Amy. Please contact me directly to confirm current availability. In order to secure your lesson time for ongoing lessons please request to purchase 6 lessons at a time.